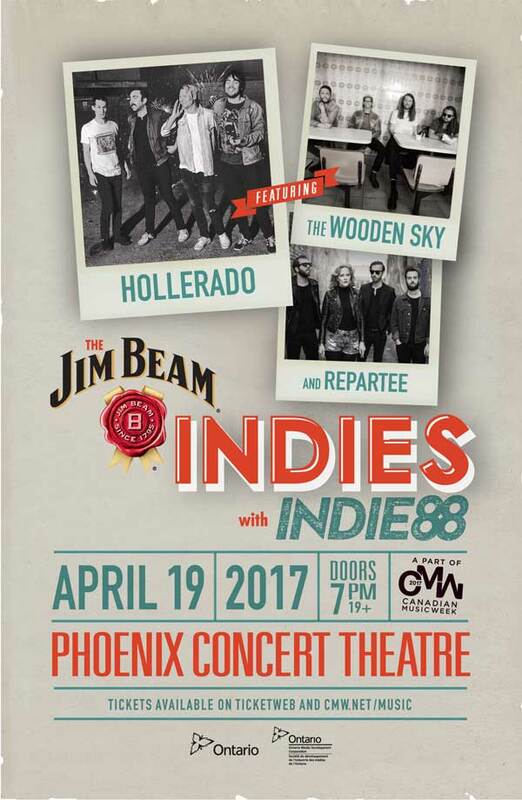 The Jim Beam Indies w/ Indie88 Performers Announced! Guest Blog: Alex Jansen | Defend your stage with music – LOUD on Planet X launches on PS4/Steam April 19th & iOS/Android April 21st! 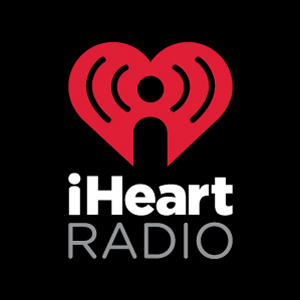 Guest Blog: Keith Harris | Why Are Catalogue Albums Outselling New Releases?